In general terms, there was an early Japanese diaspora, and a later one. The early one consisted of Japanese people who left Japan for low paying jobs, sometimes in near slave-like conditions. 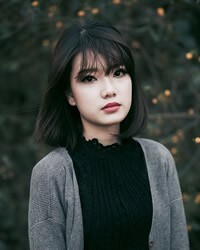 After Japan began to emerge as an economic power in the second half of the 20th century, there has been a different Japanese diaspora. Today many multi-national Japanese corporations send some of their staff to countries that they do business with. The majority of the Japanese live in Japan, but there is also a diaspora all over the world. 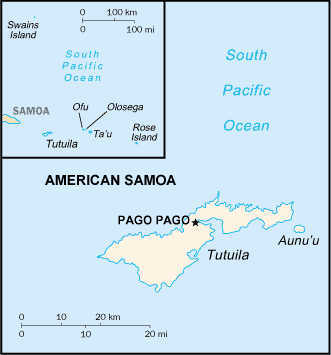 In American Samoa, about two percent of the population is of Japanese ancestry, but there is little information about them. The Japanese have a strong work ethic, and they usually work very long hours. Frequently they have little social contact with the local population, and they speak mainly Japanese among themselves. The uniqueness of Japanese culture can be seen in their art forms, which include the highly refined flower arrangements, calligraphy, puppetry, and theater. Typically Japanese housewives participate in these some of these art forms at a local Buddhist temple while their husbands are at work. There is a higher ratio of Christians among the Japanese diaspora on American Samoa than there are in most other parts of the world. On the outside, they seem to have few needs. However, many of them have become obsessed with materialistic pleasures, careers, and possessions. Their greatest need is to be introduced to the Father through His Son, Jesus Christ. * Ask the Lord to raise up strong disciple making movements among the Japanese in the Pacific Islands. http://www.discovernikkei.org/en/journal/2014/9/3/japanese-diaspora-vietnam/View Japanese in all countries.